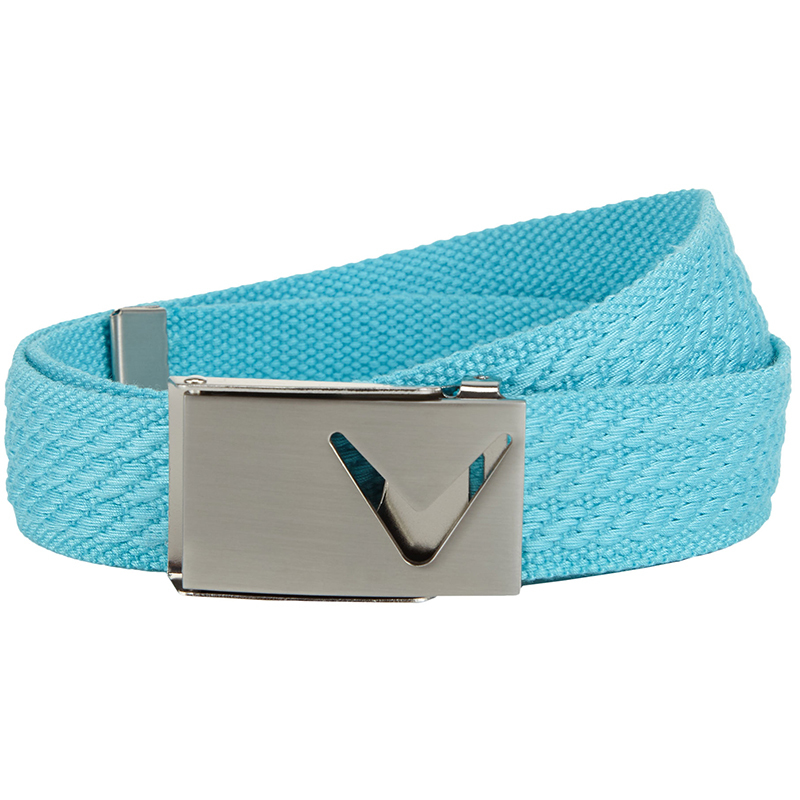 Enhance you visual style with this hard wearing 100% cotton webbing belt. 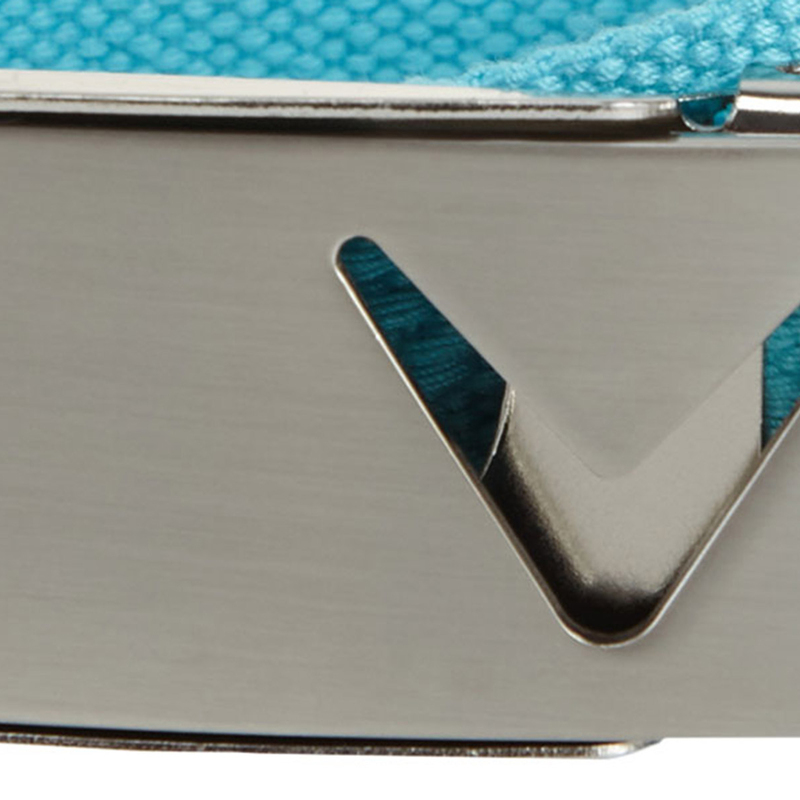 The belt features an enamel buckle and tipping edge, and features a Callaway chevron logo. 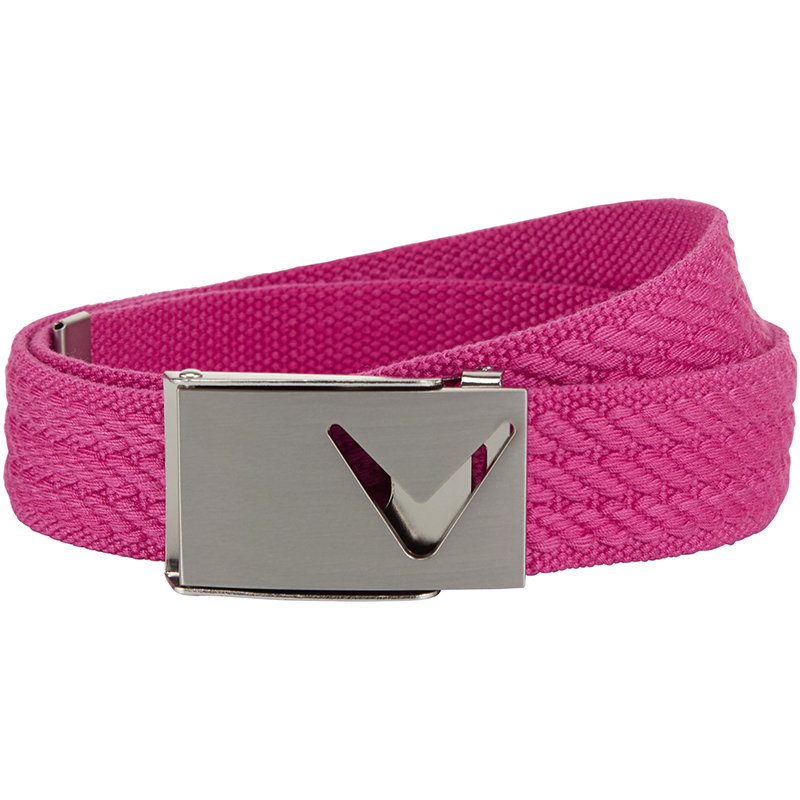 The belt can be cut to fit most sizes.